Shaw-Nee Builders Inc. has helped clients, both commercial and residential, achieve higher levels of performance and long-lasting results. Learn how we have worked with clients to achieve project success through our construction services. Shaw-Nee Builders Inc. served as general contractor for the construction of Cleveland Hermetic, a 40,000 square foot office /warehouse (30,000 warehouse; 10,000 office/showroom) completed in March 2009. Their team of engineers and architects custom designed the building to meet their business expectations and needs, from the entire floor plan to helping them pick colors schemes throughout the building. Customer Service and Customer Satisfaction was our number one prioirty for the completion of this project. 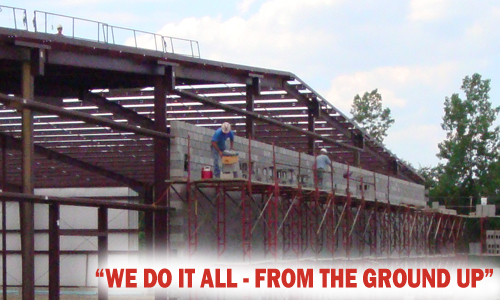 Contact us for additional information on our construction engineering consulting services.